Home › Featured Homes and Listings › Affordable Family Home New on Market! Affordable Family Home New on Market! Here is your chance to become a homeowner for only $69,000 – Why are you renting? Terms include cash, conventional loan or land contract. If you are handy you can fix up this bungalow and either live in it or flip it. It just needs some tender loving care and you’ll be set! 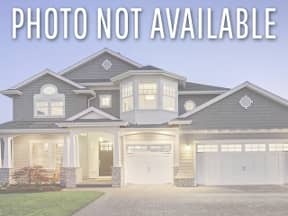 This privately owned affordable family home has 4 bedrooms and 1 1/2 baths, 1543 square feet of living space, partially finished basement, and a 2 car detached garage. Perfect for your family. Don’t delay seeing this home, you will not be disappointed! Call me today on my cell phone at 248-310-6239 and let me make the arrangements for a private tour. Please do not delay – this home will be gone very fast! How hot is the Southeastern Michigan lake home market?